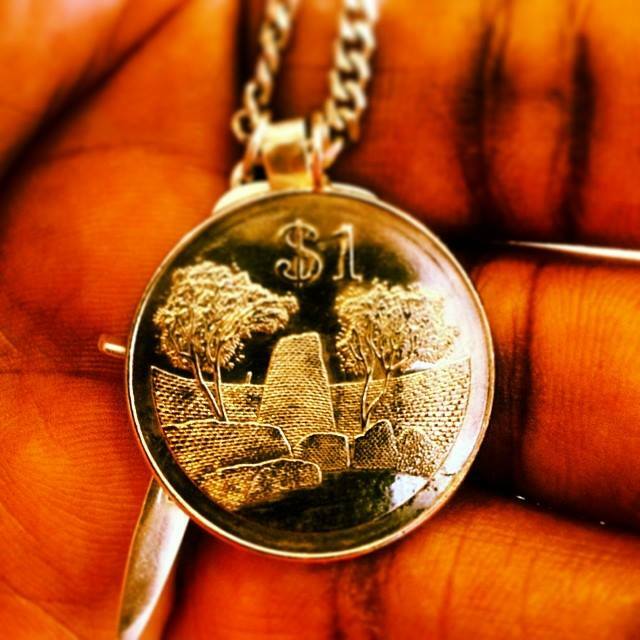 Oh hey look, a necklace made from a Zimbabwean coin. We love this! what do you think?